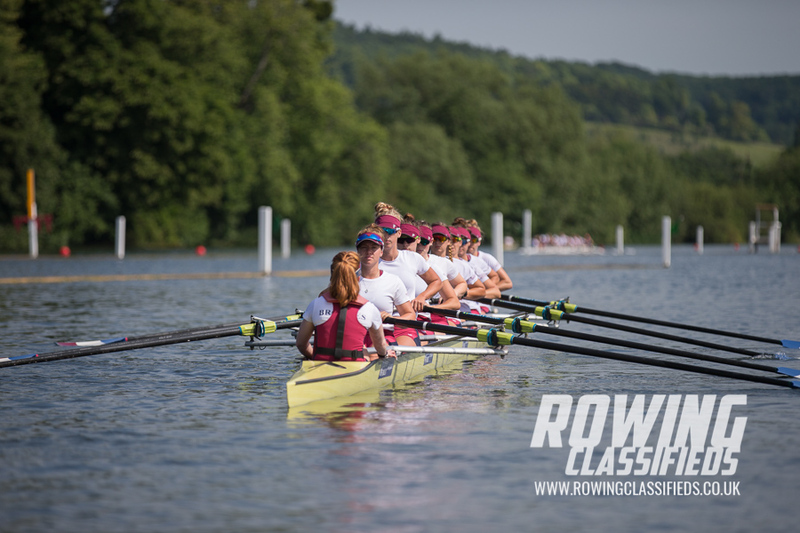 This weekend saw the 30th anniversary of the Henley Women’s Regatta, the finest event for women in the UK with over 1500 crews participating. 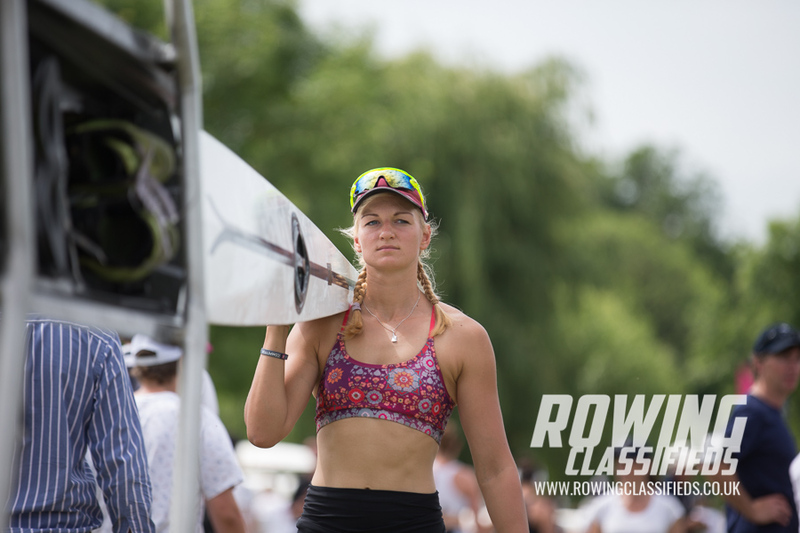 It was a hot and humid affair and with little rain the preceding weeks, records fell across the board. 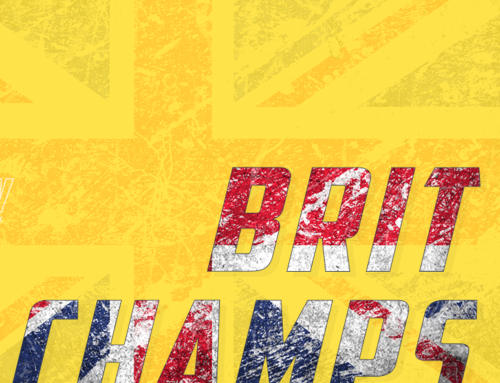 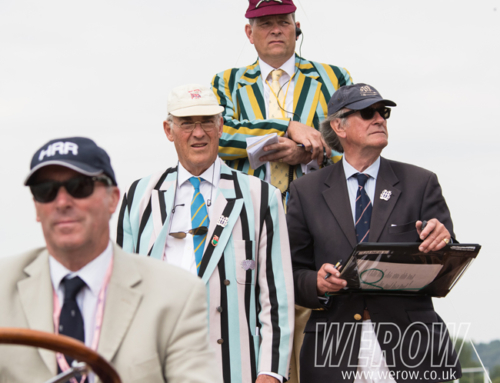 There was a high level of competition in all events and some very close and exciting racing. 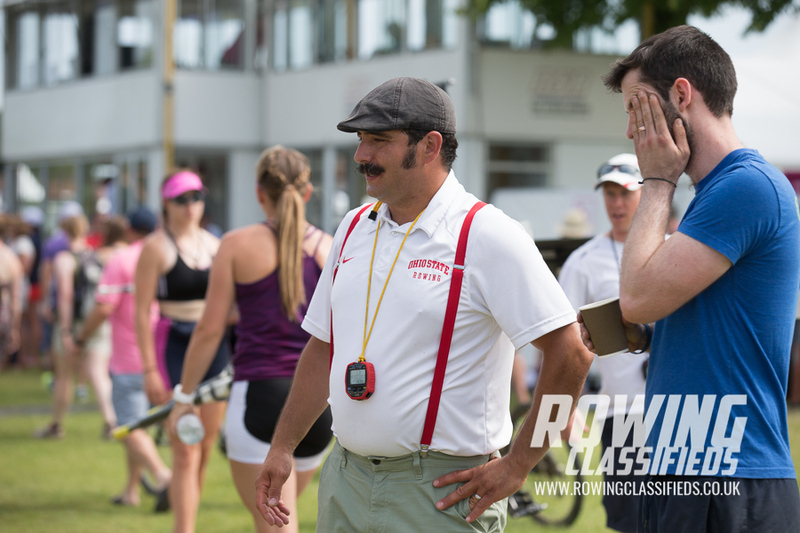 Leading off the start was no guarantee of anything with many leads changing several times over the course. 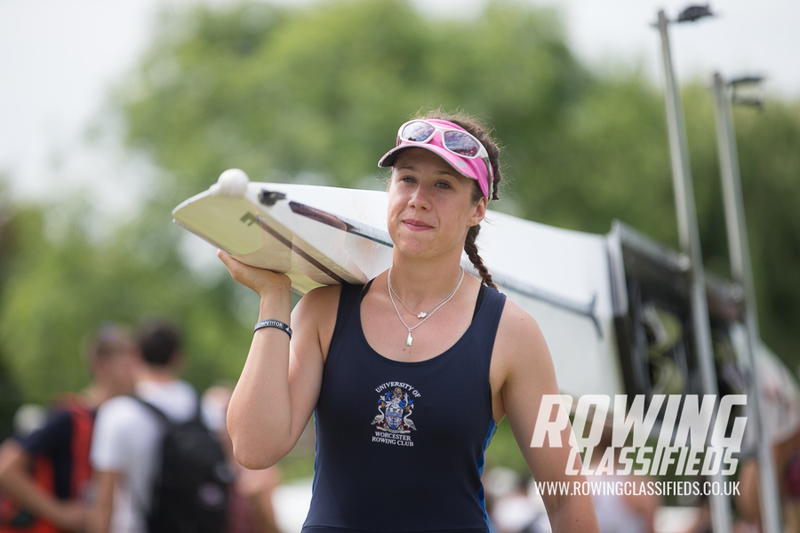 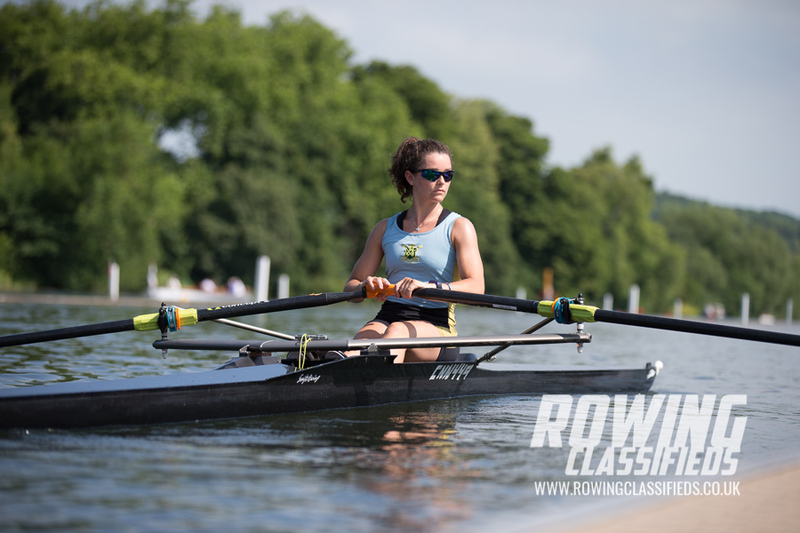 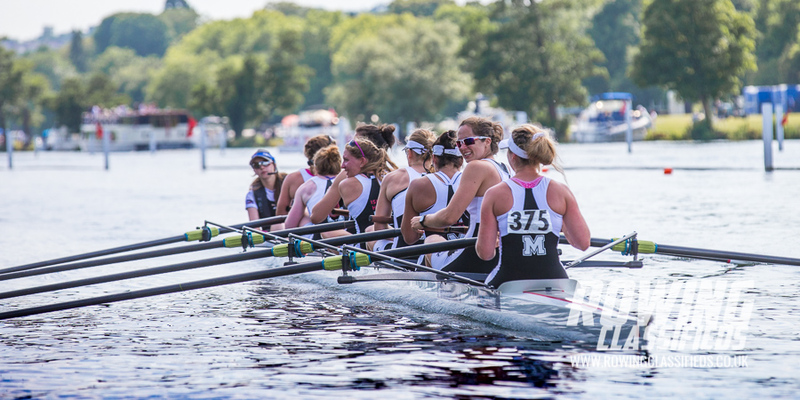 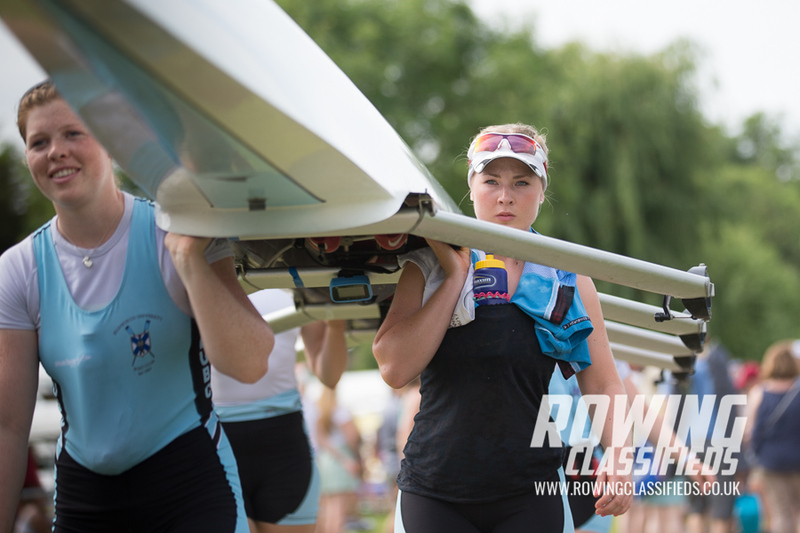 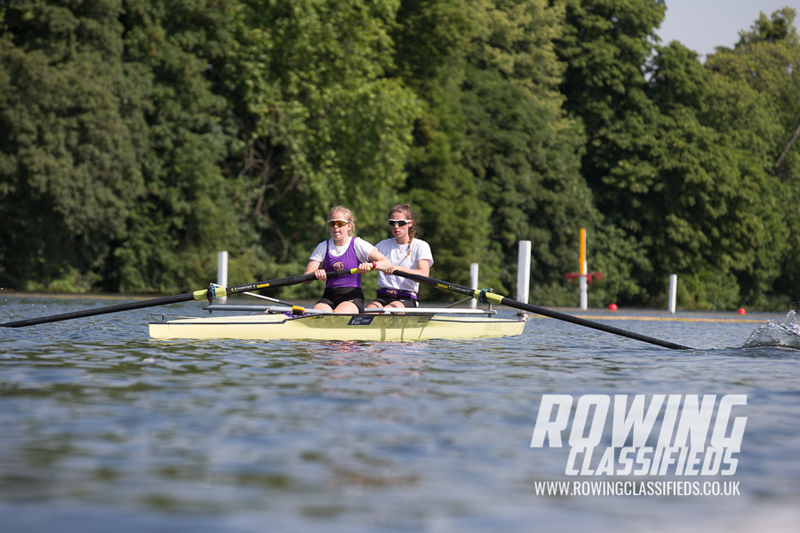 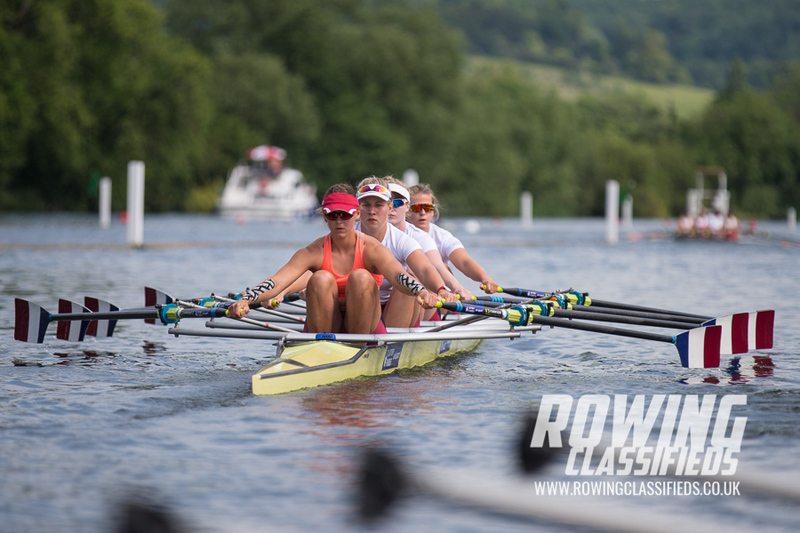 Henley Women’s Regatta is run over the Henley Royal Regatta Course utilising the start but stopping short of the HRR enclosure making it a 1,500m course. 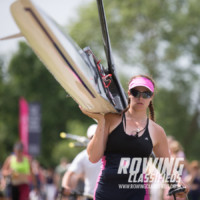 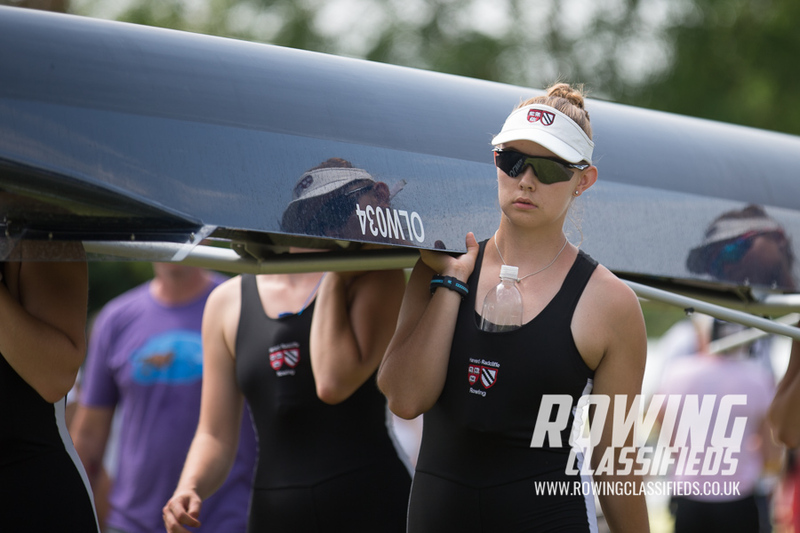 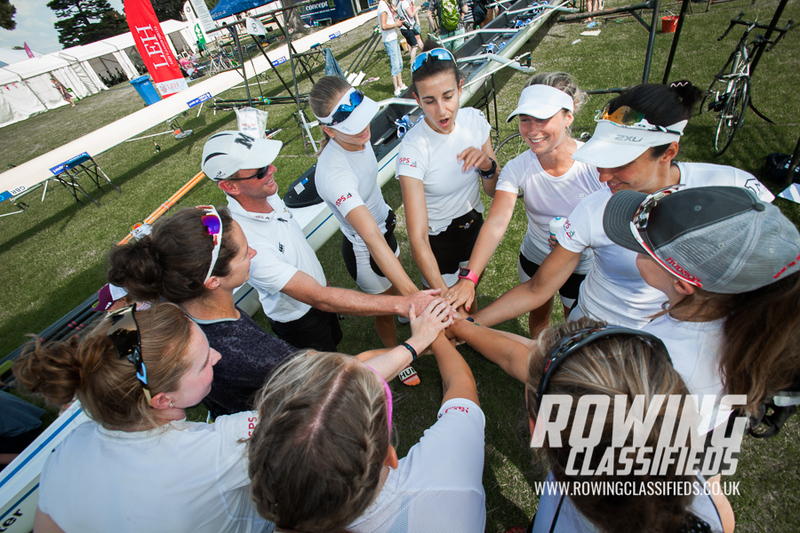 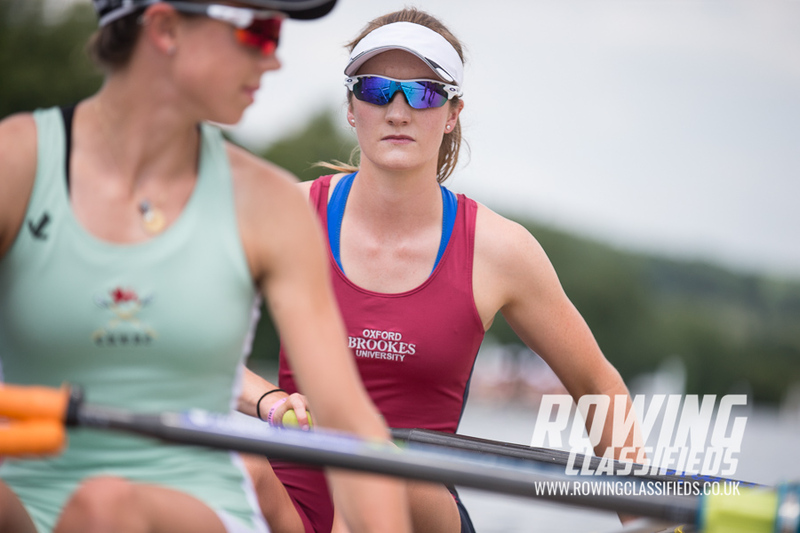 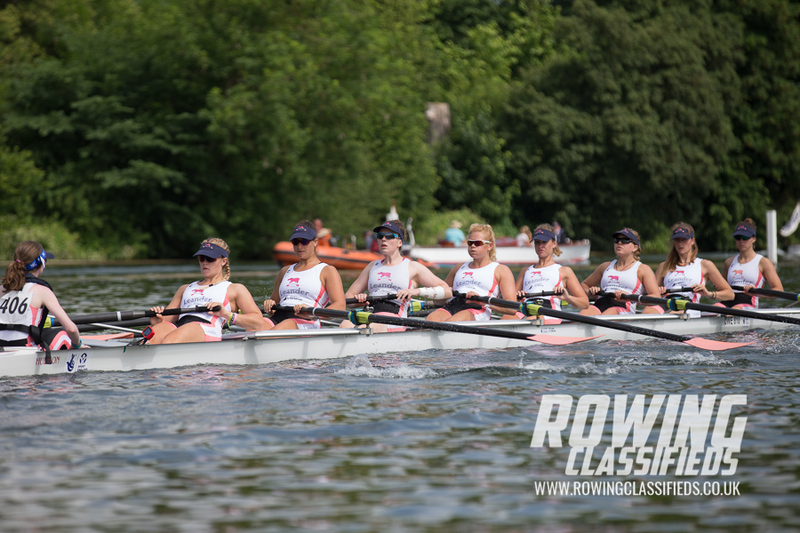 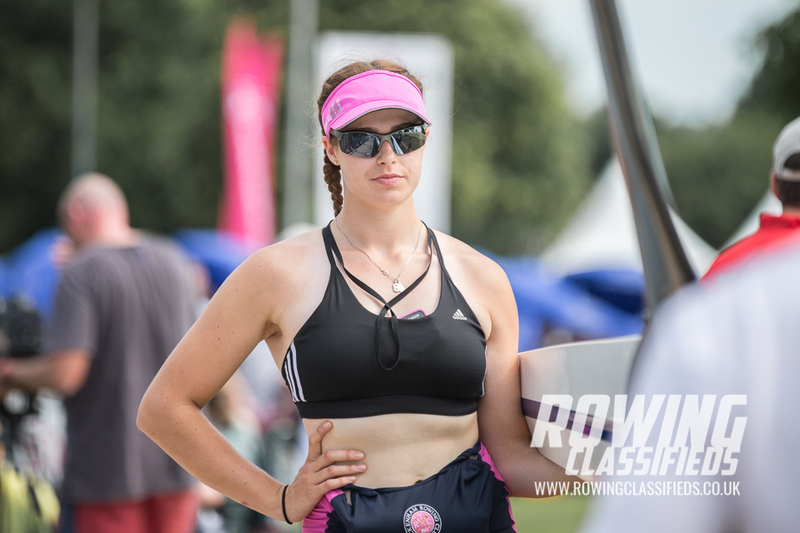 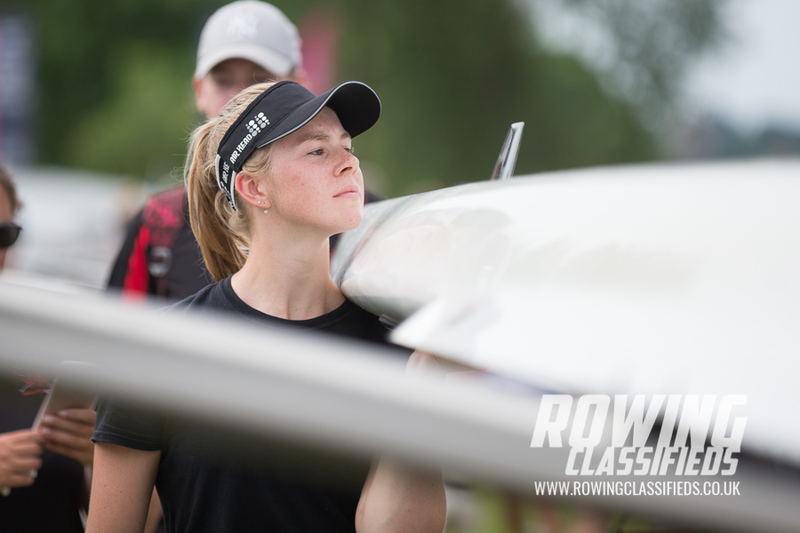 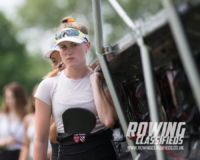 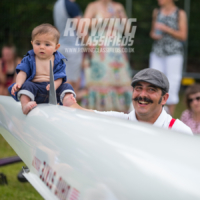 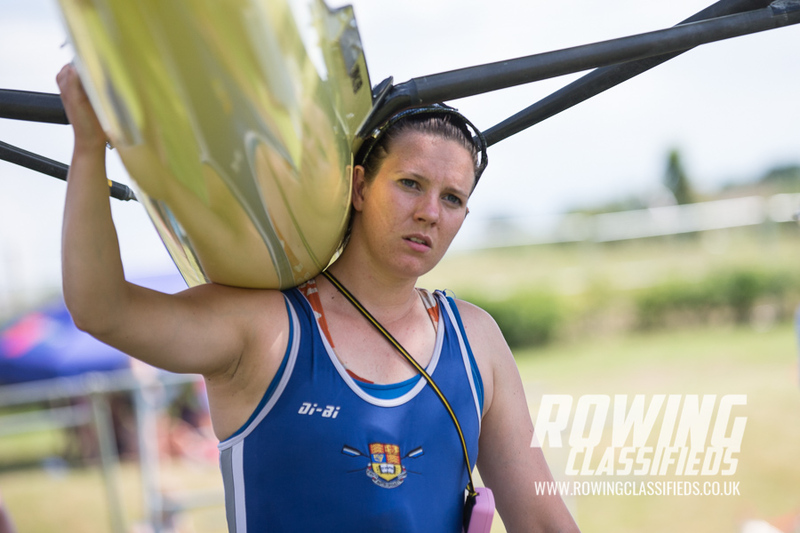 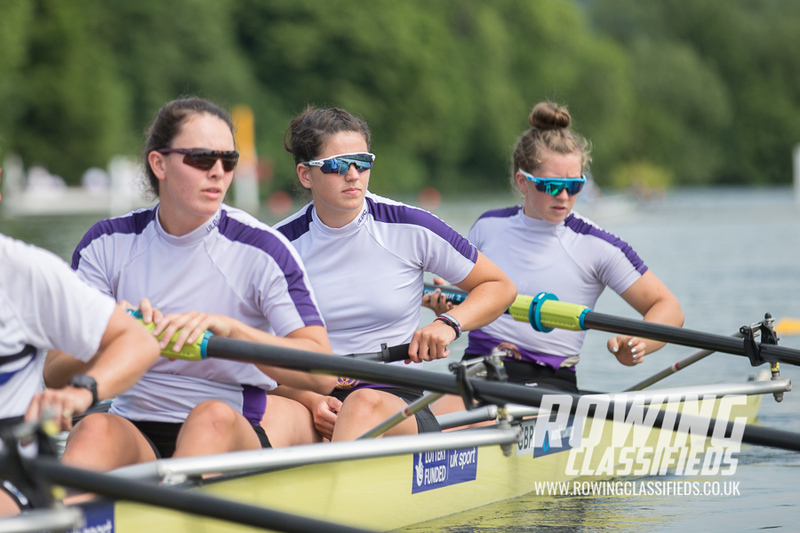 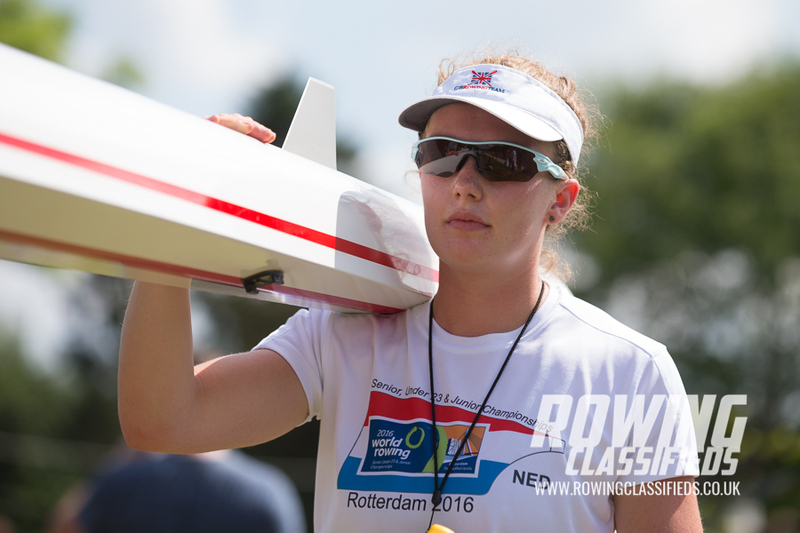 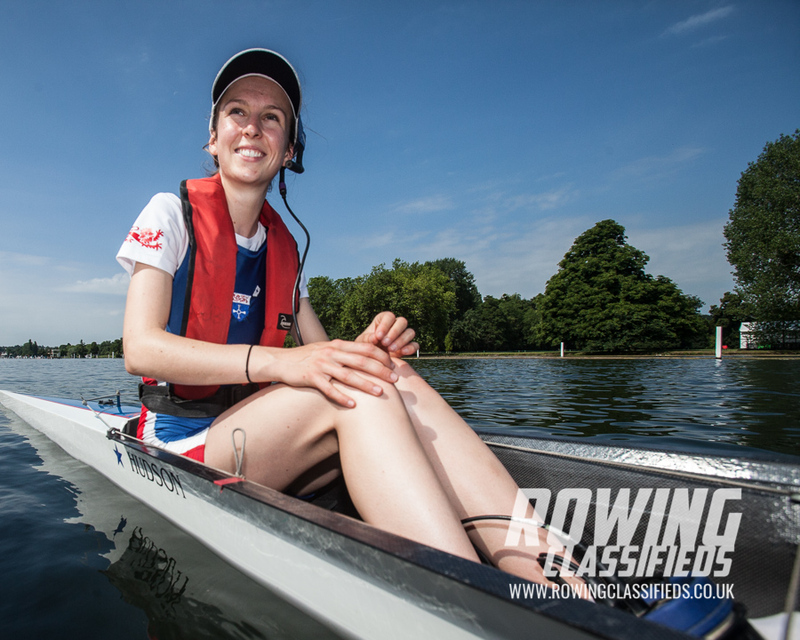 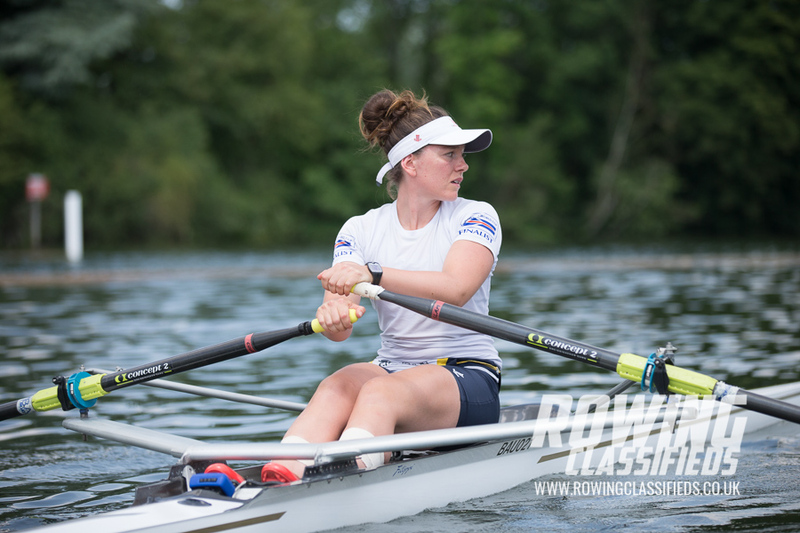 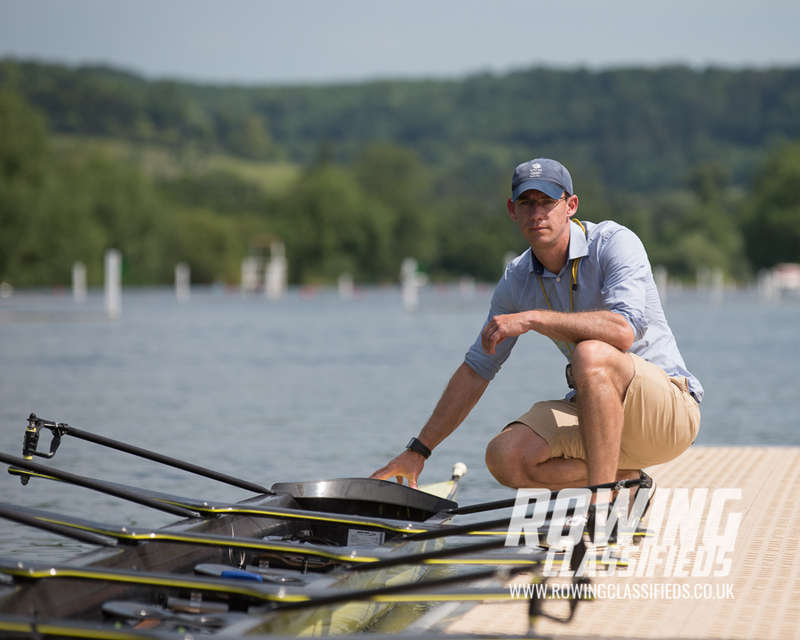 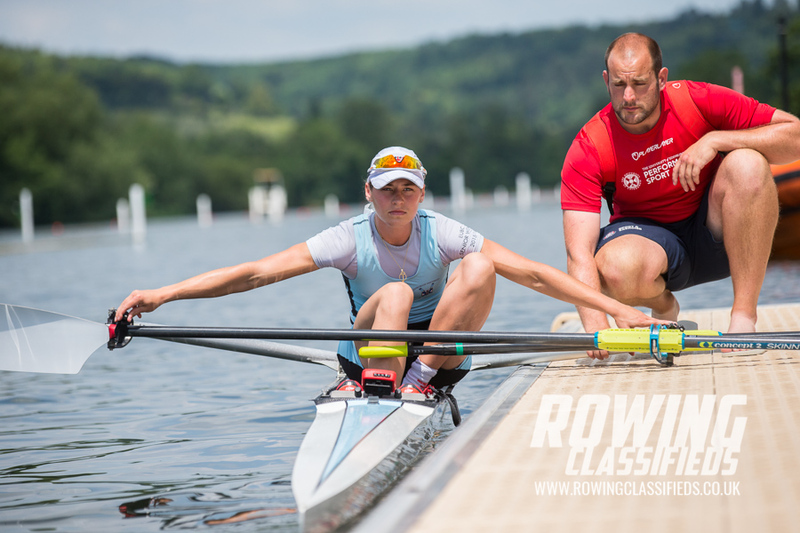 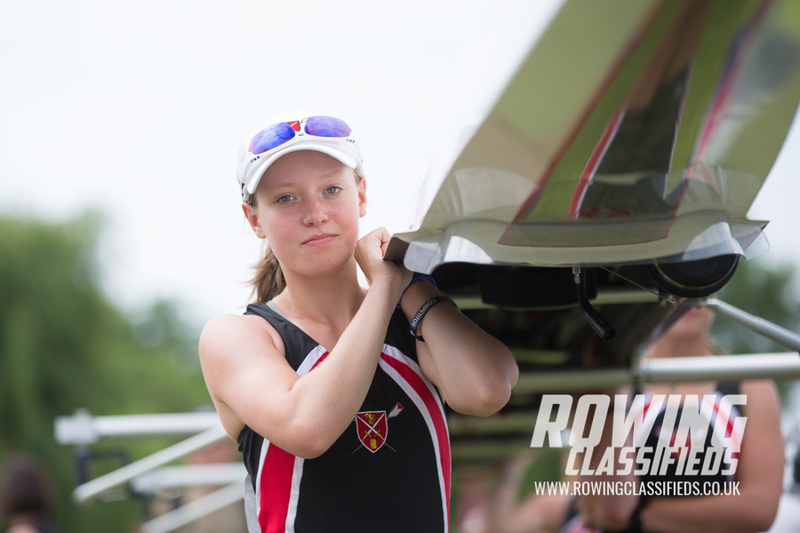 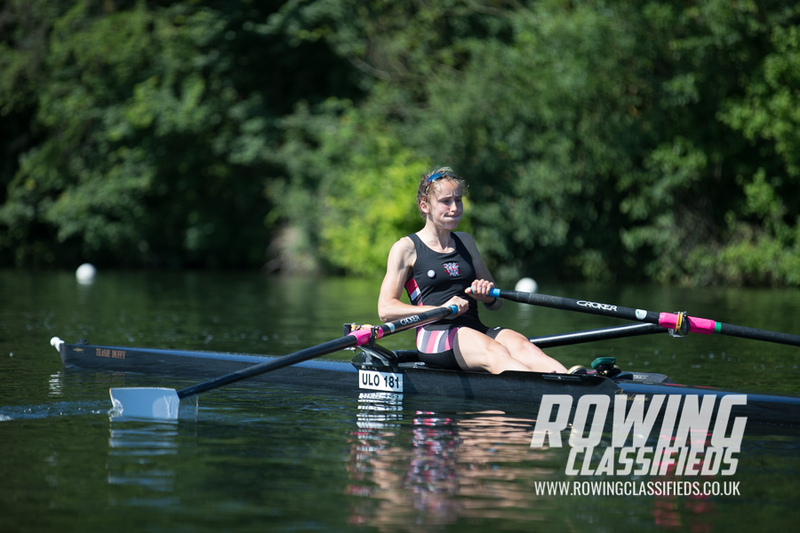 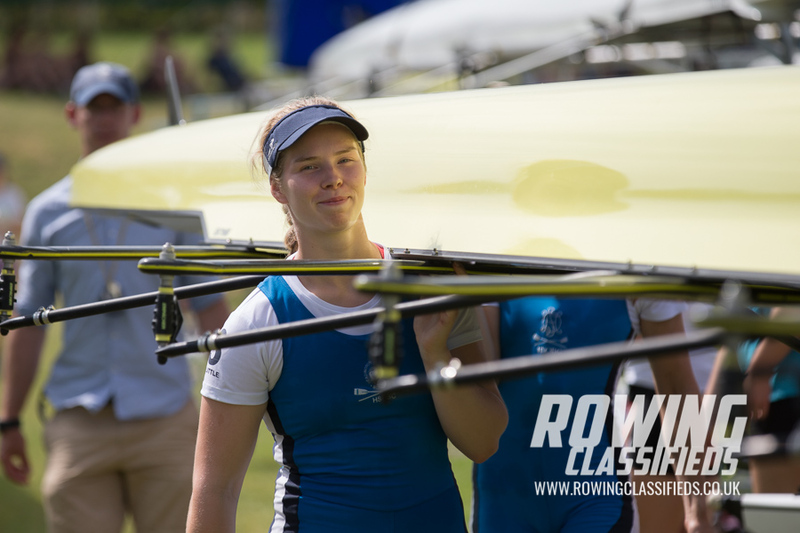 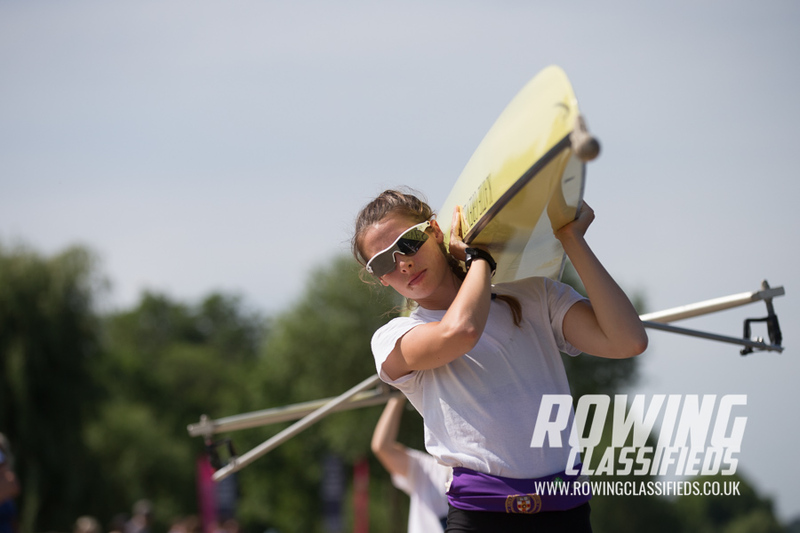 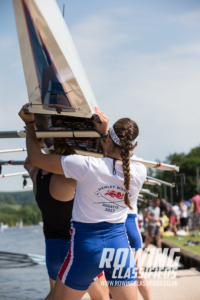 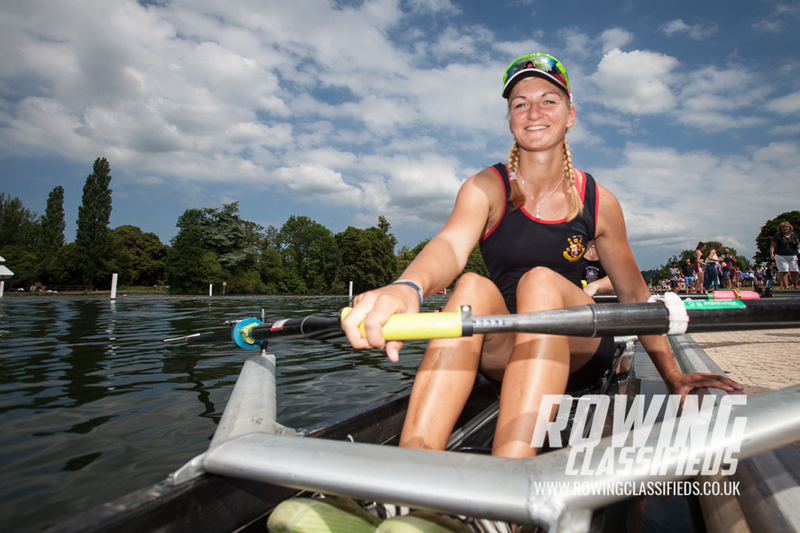 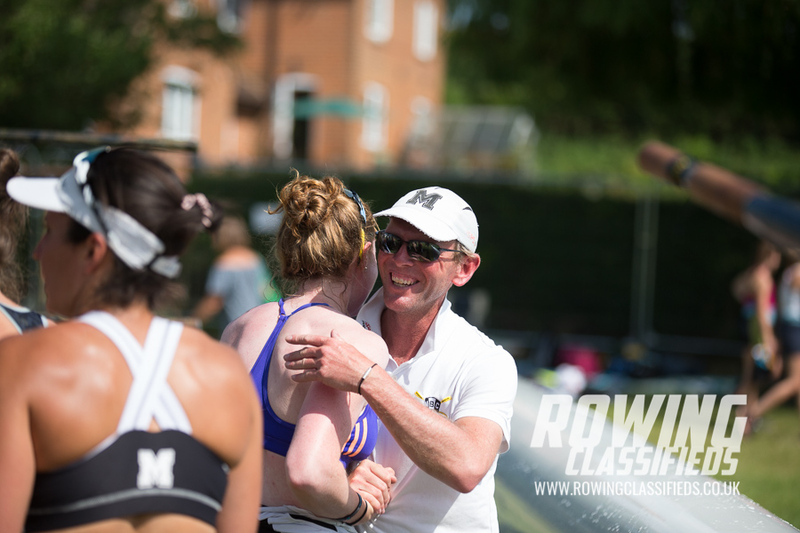 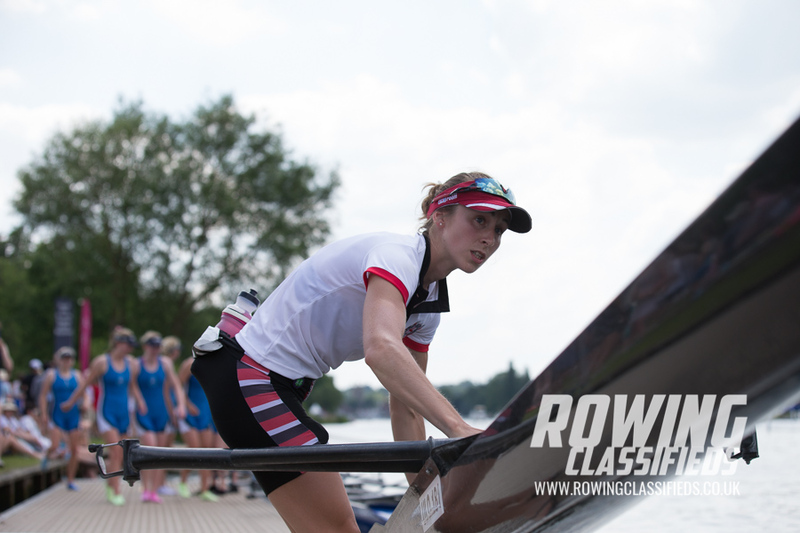 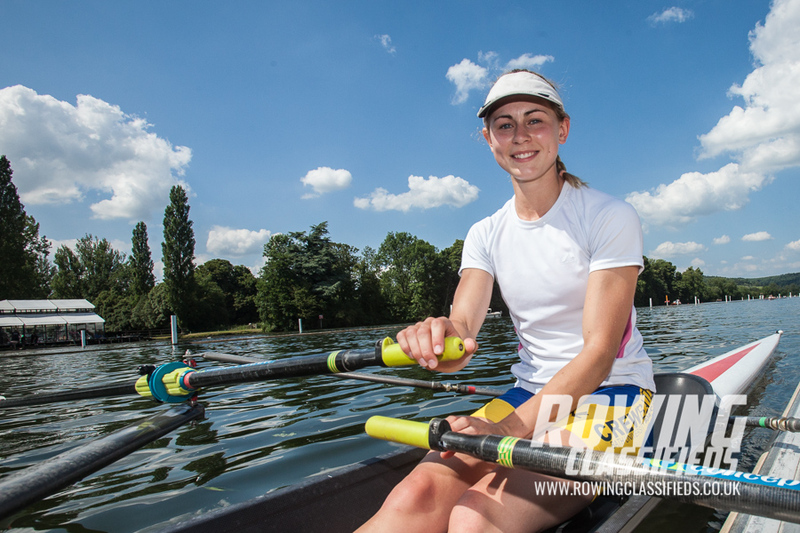 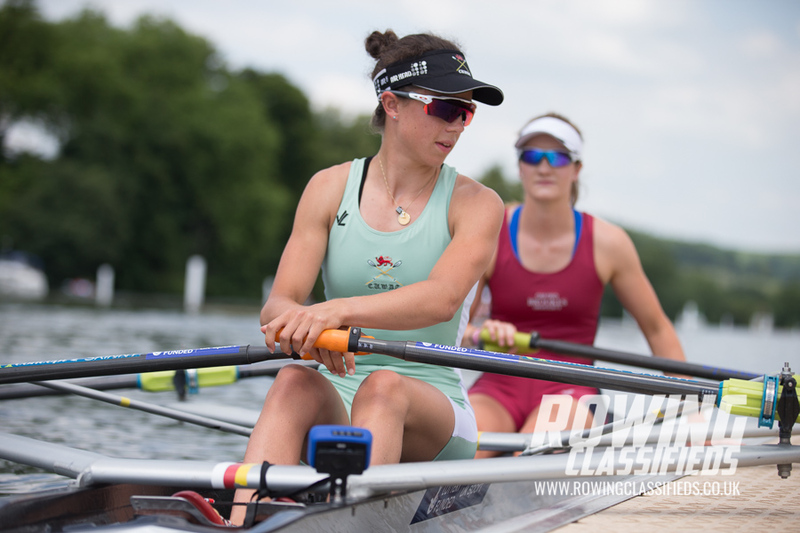 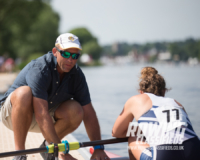 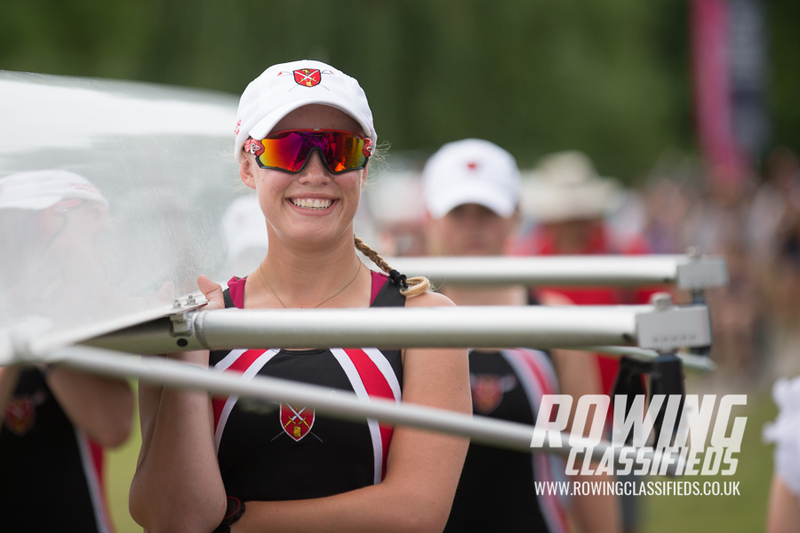 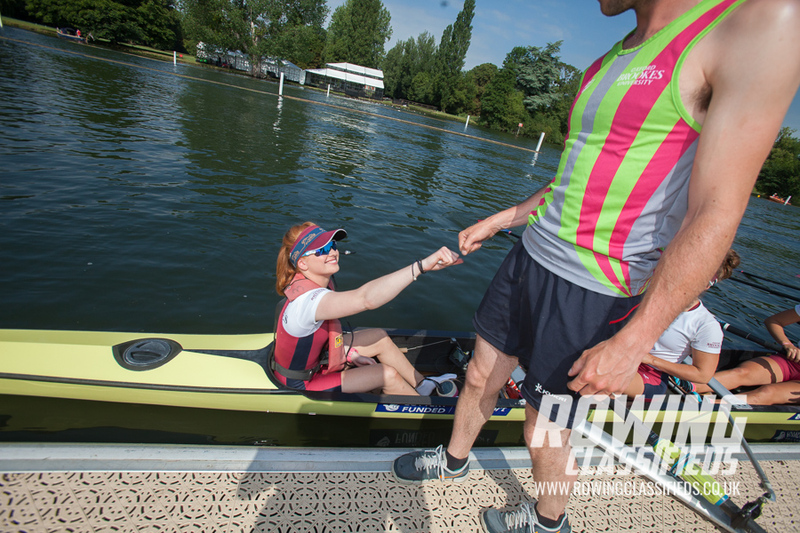 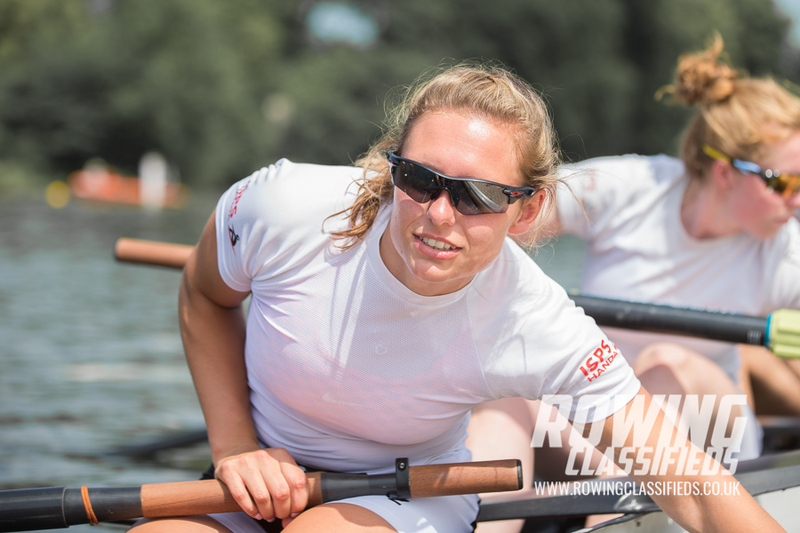 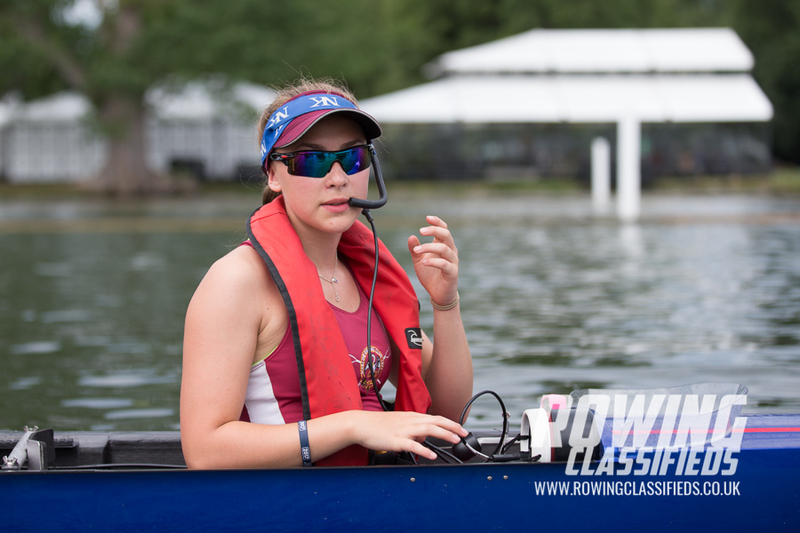 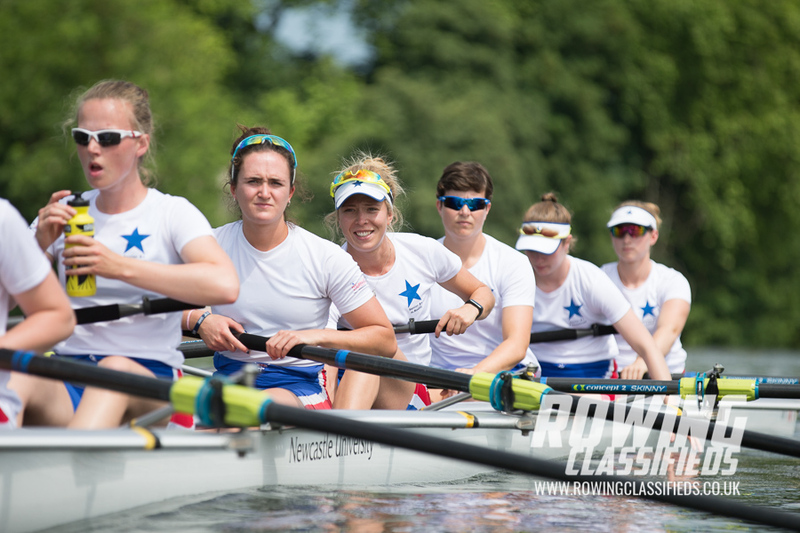 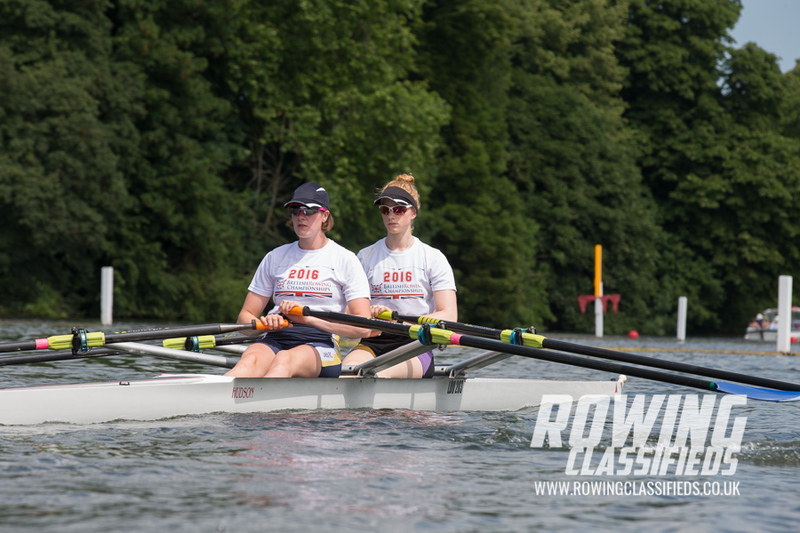 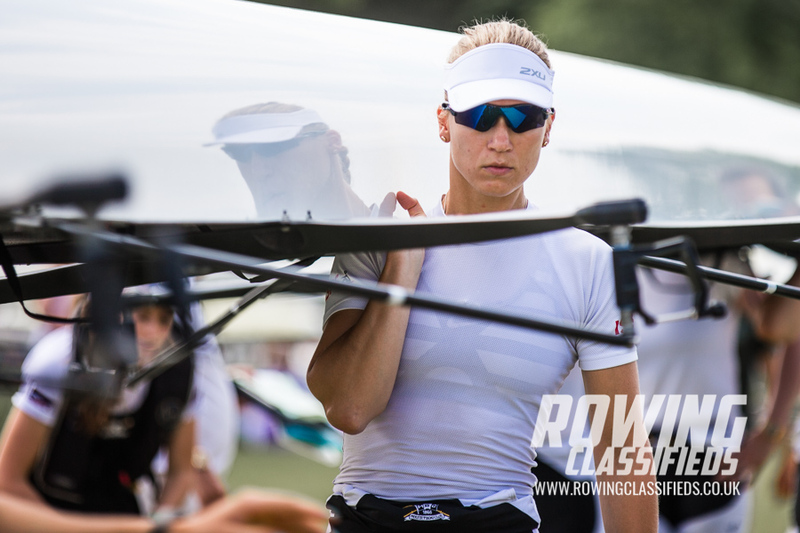 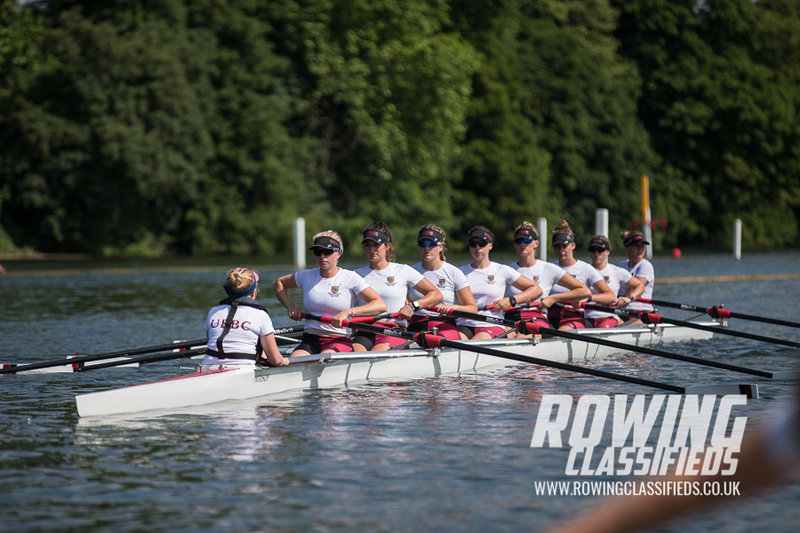 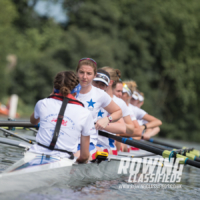 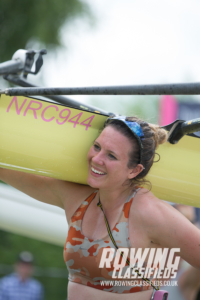 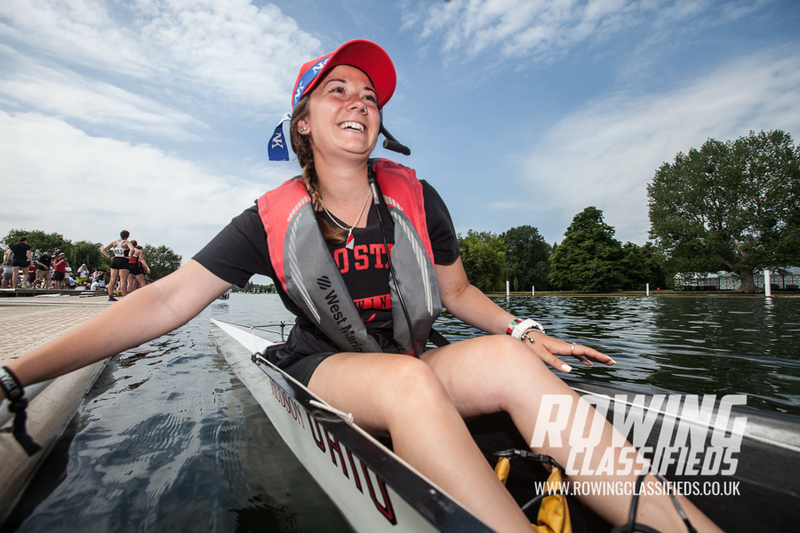 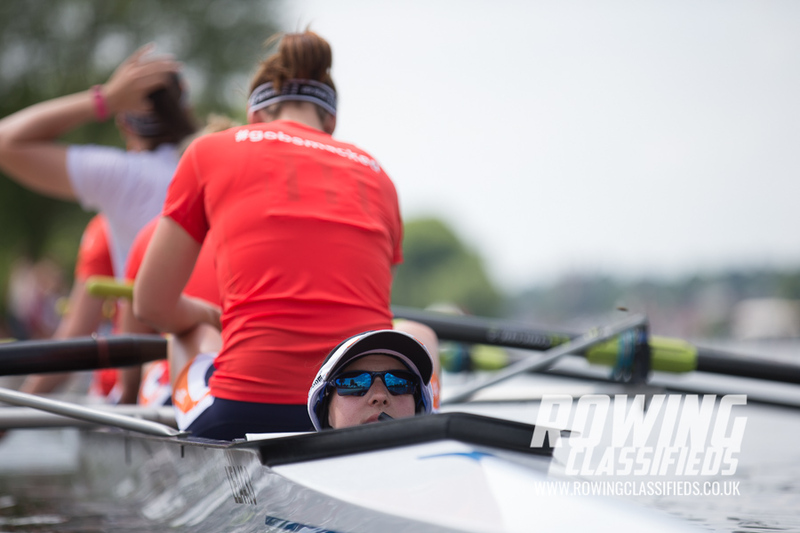 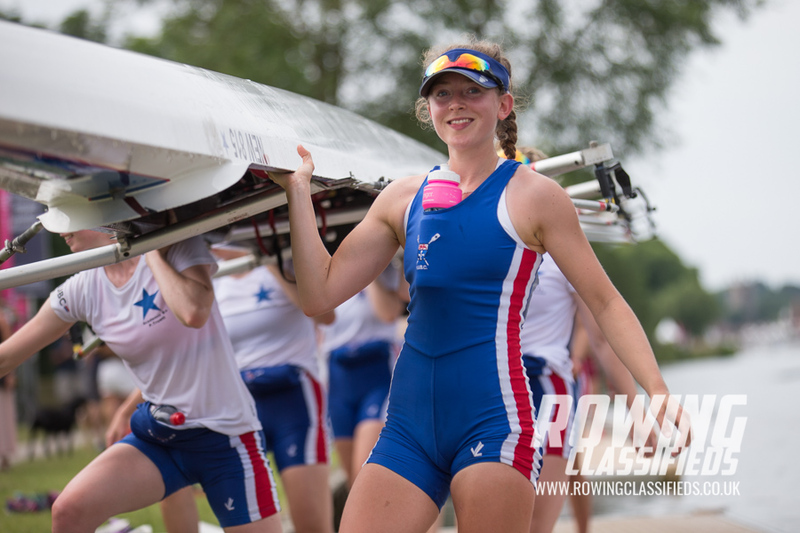 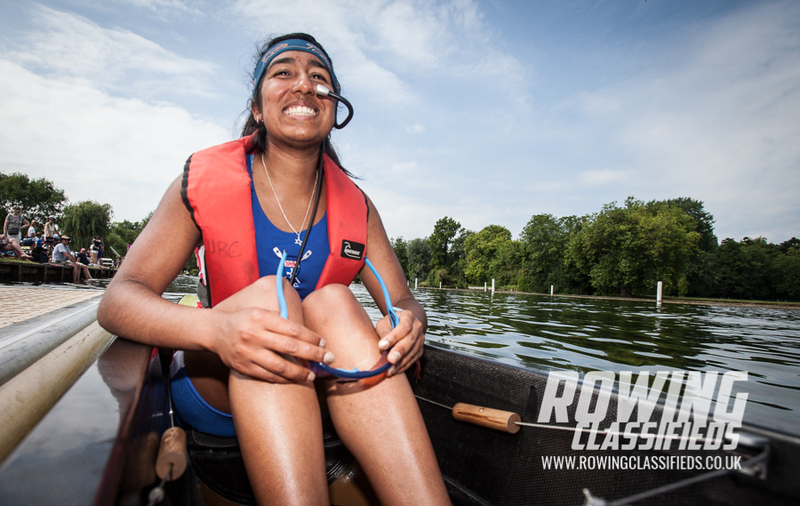 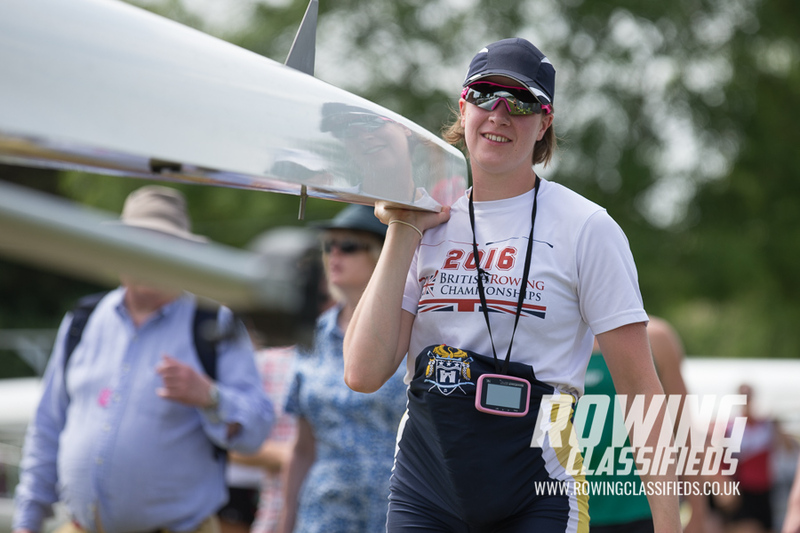 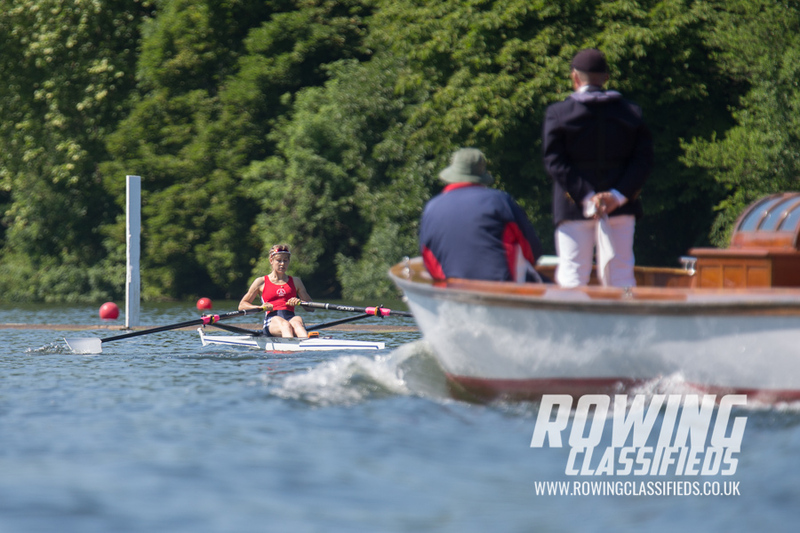 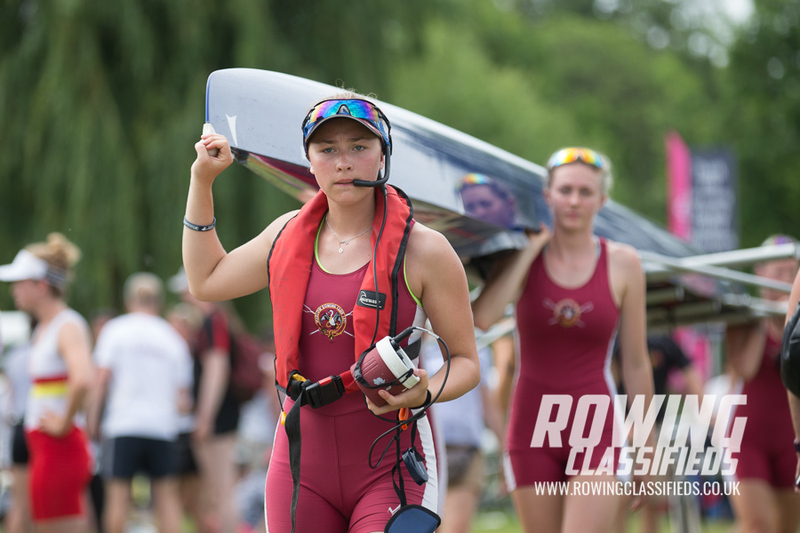 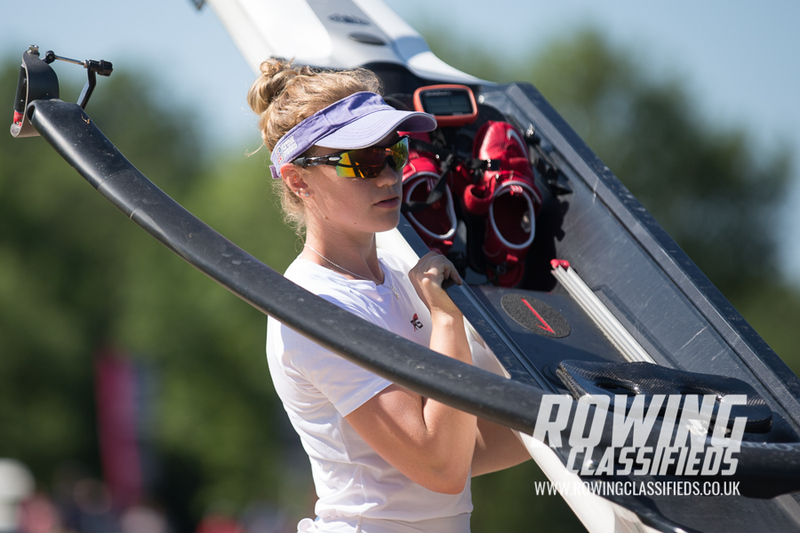 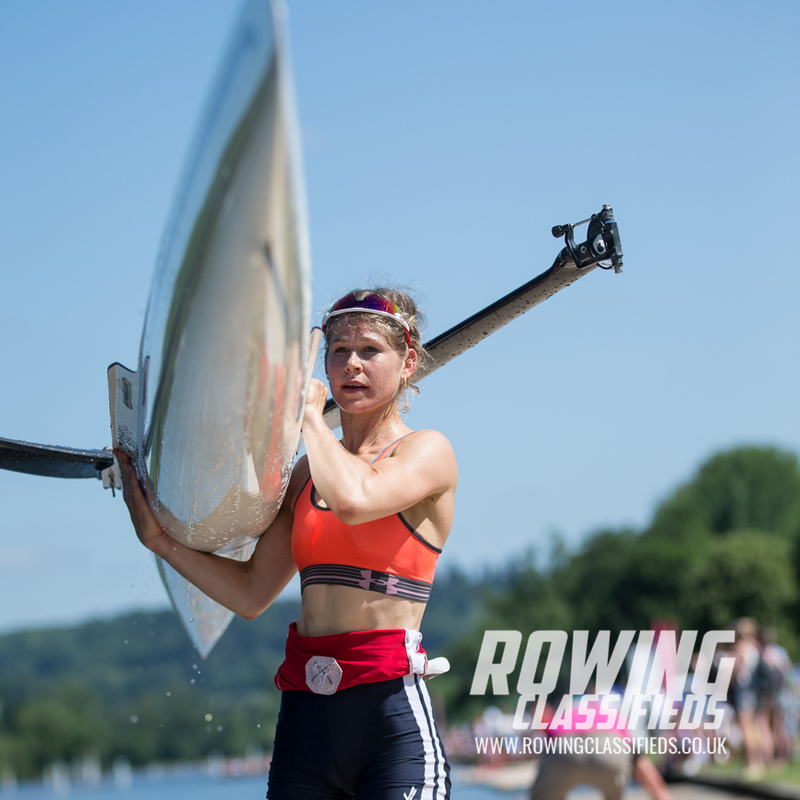 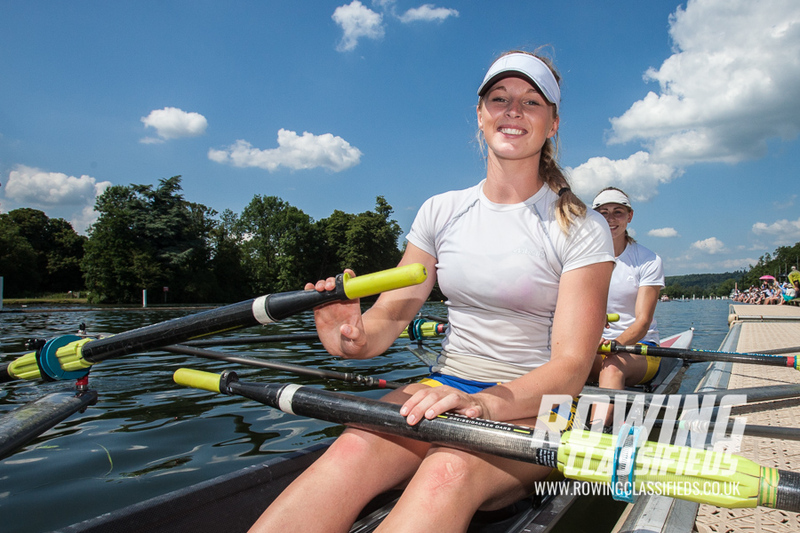 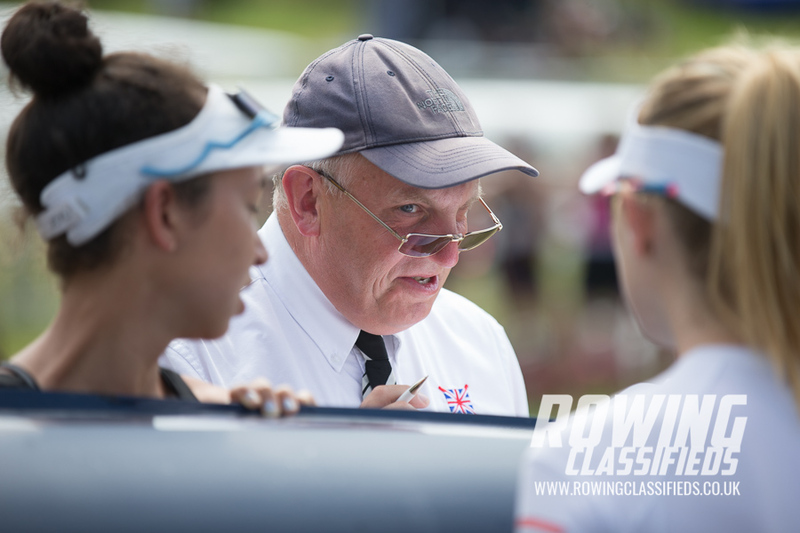 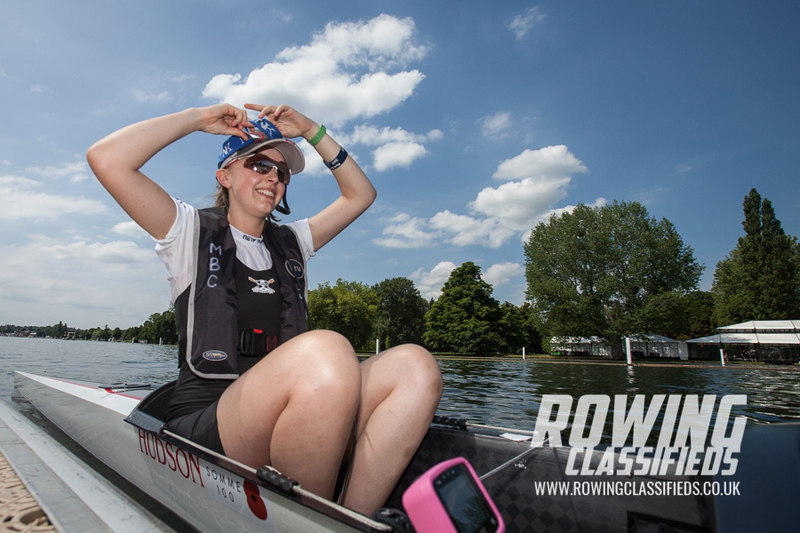 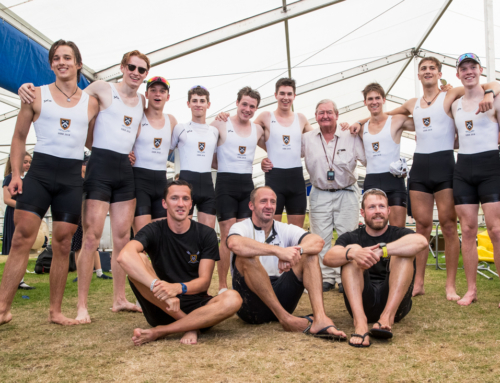 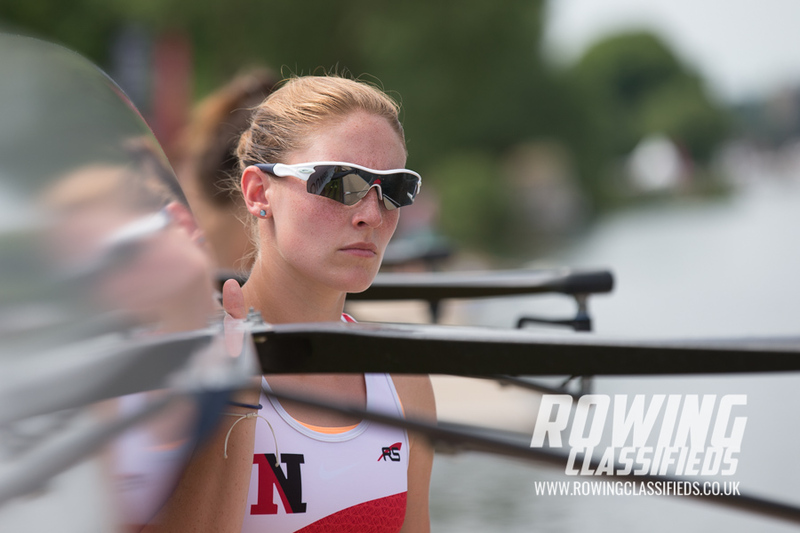 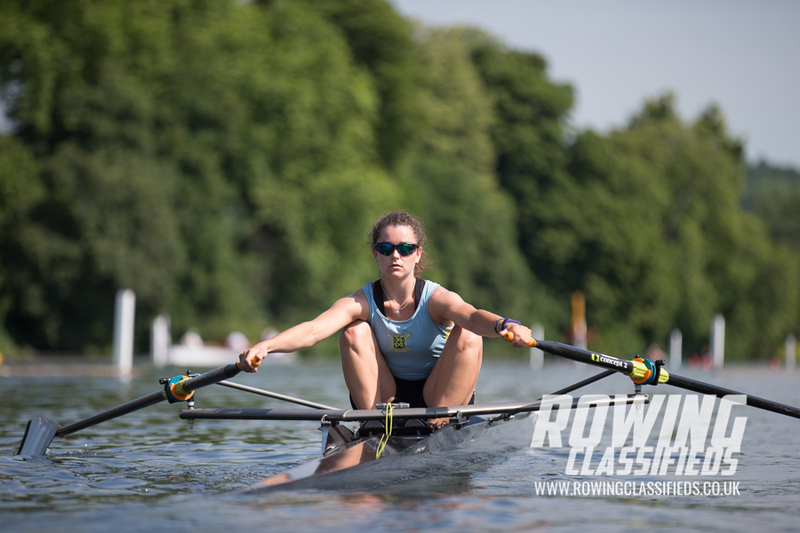 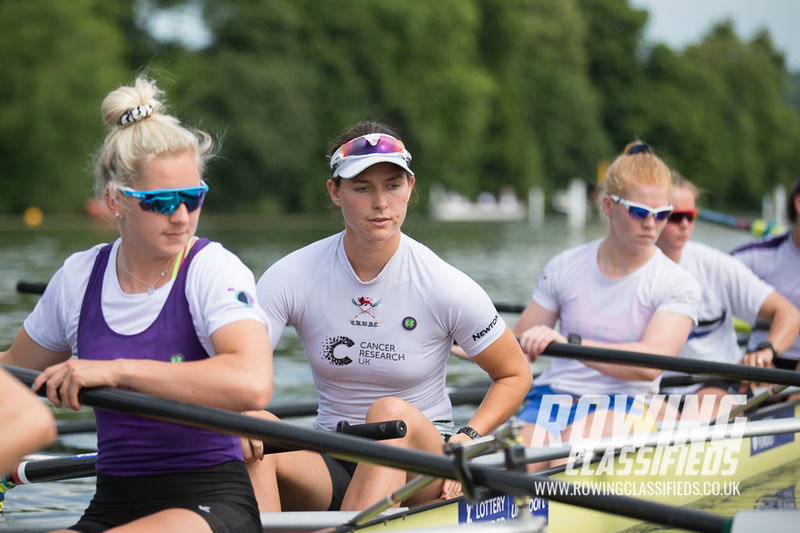 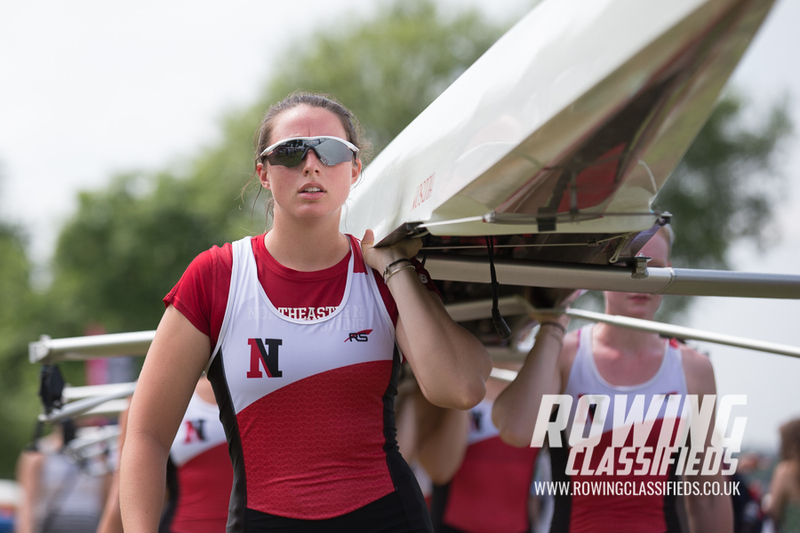 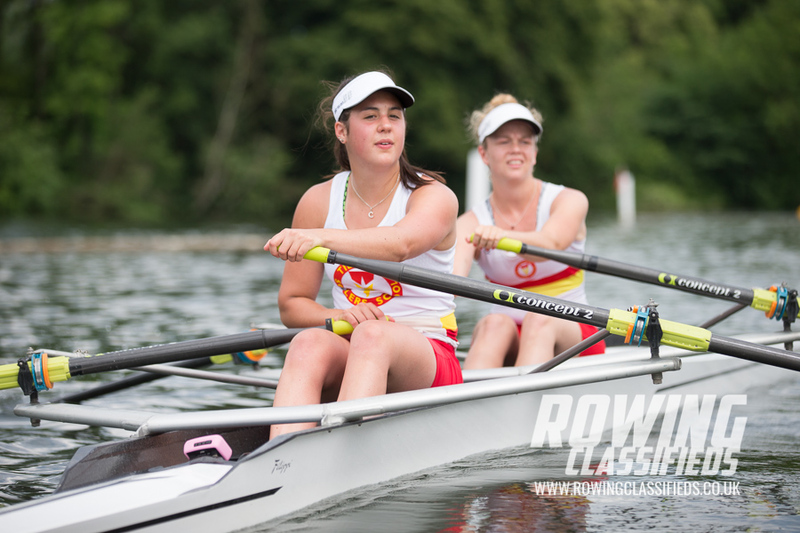 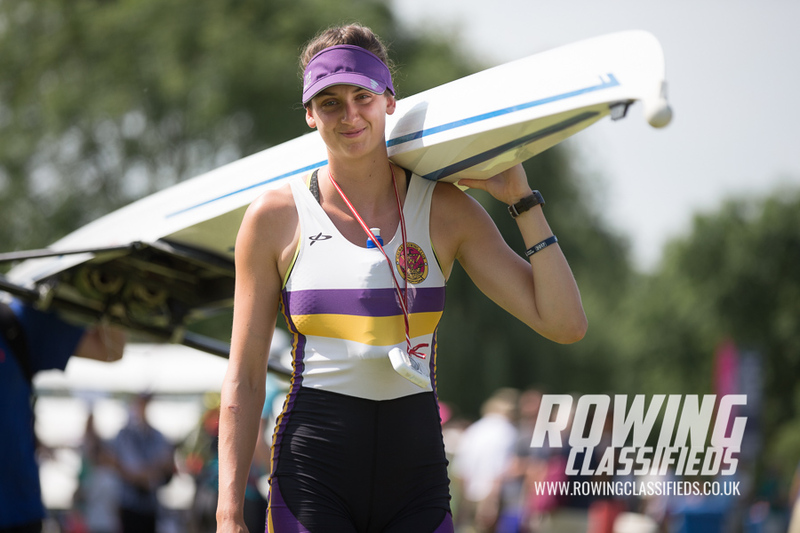 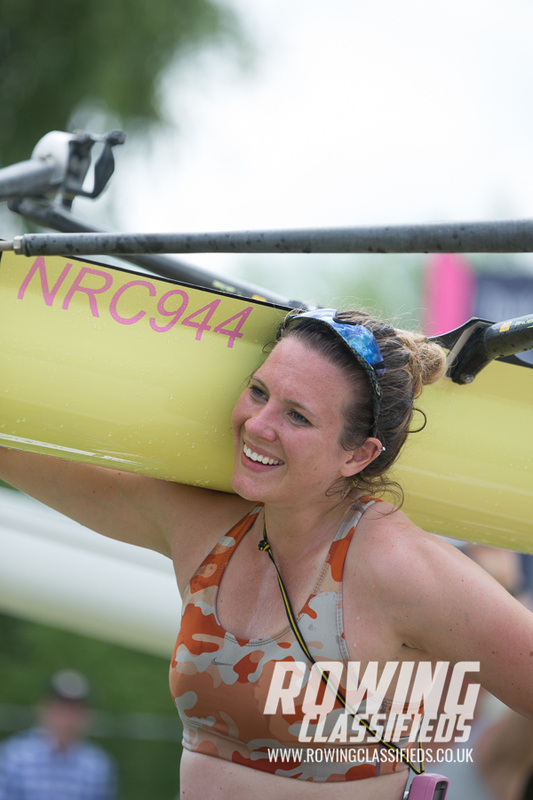 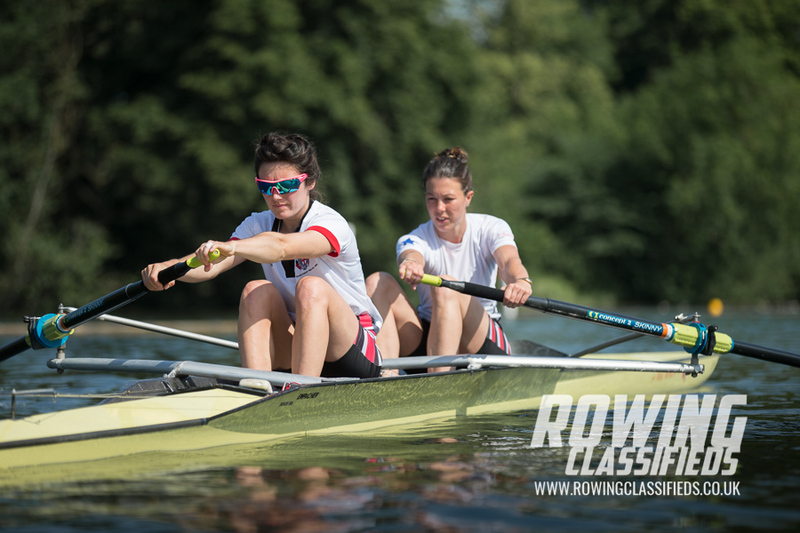 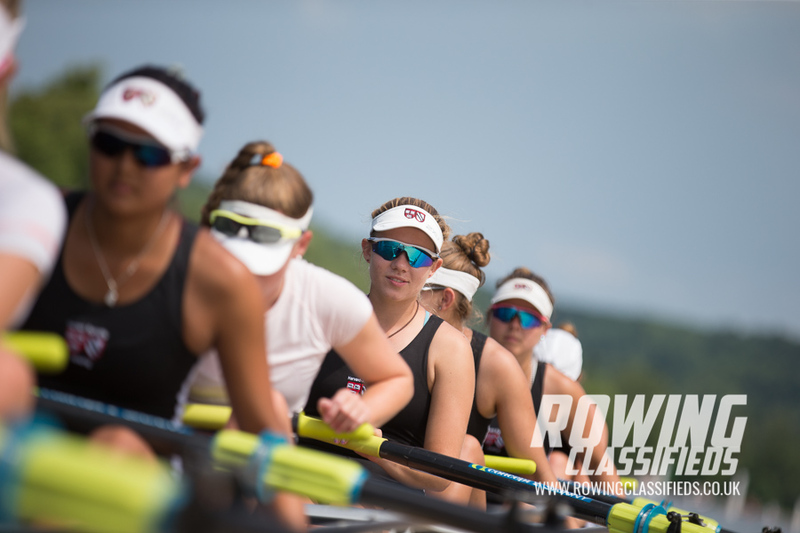 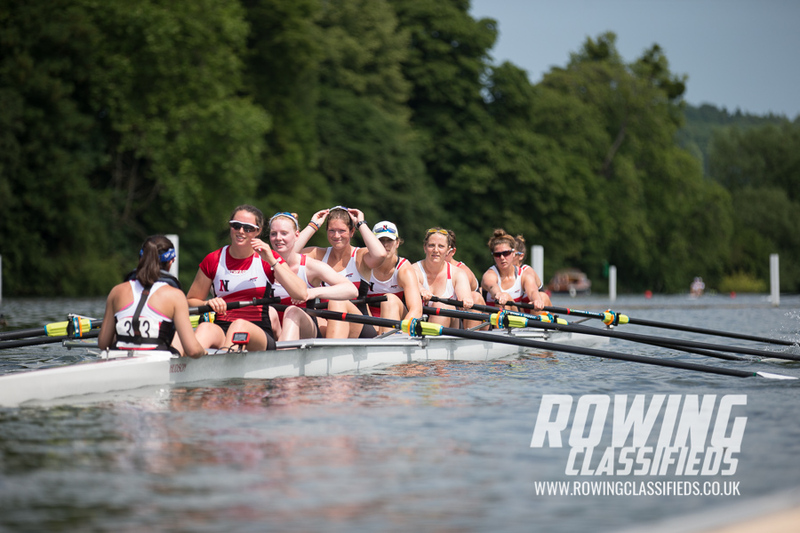 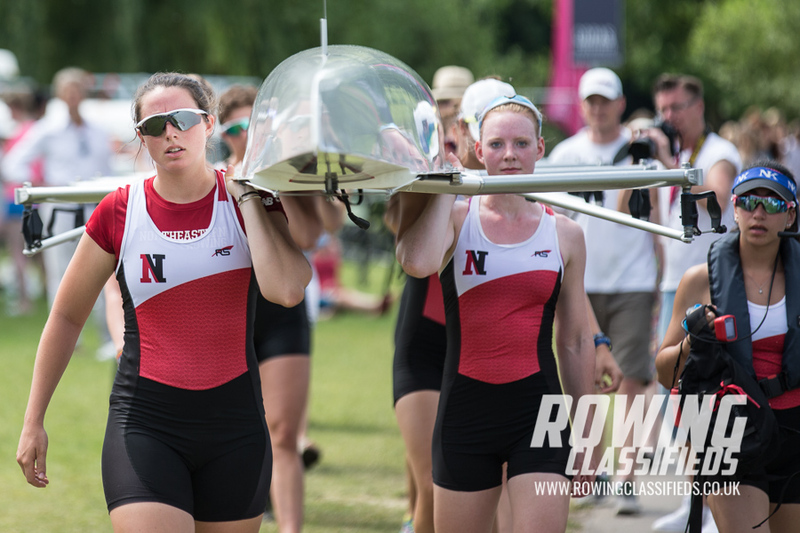 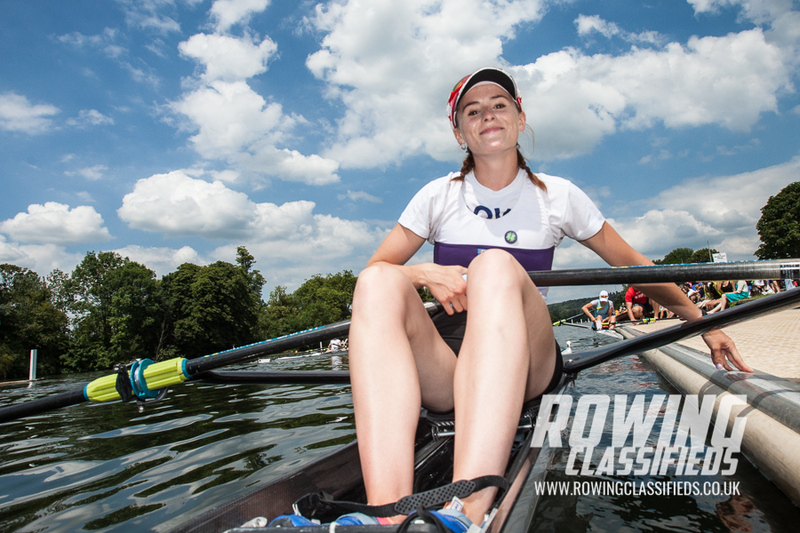 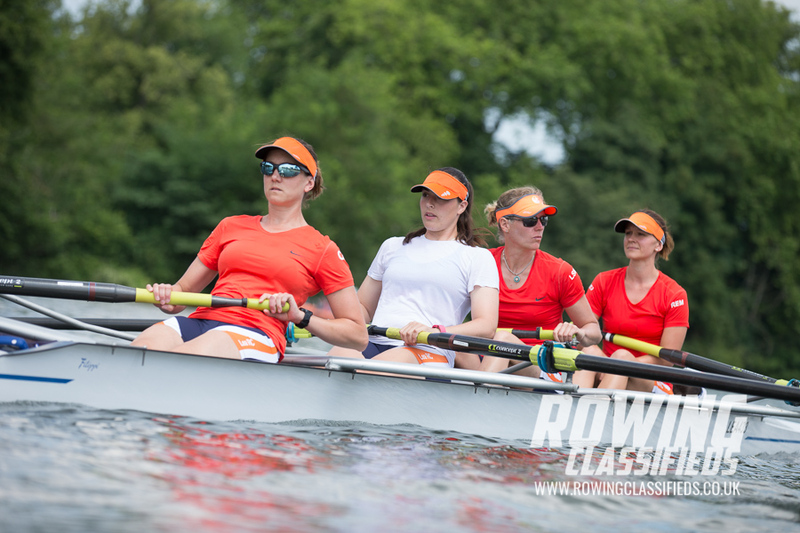 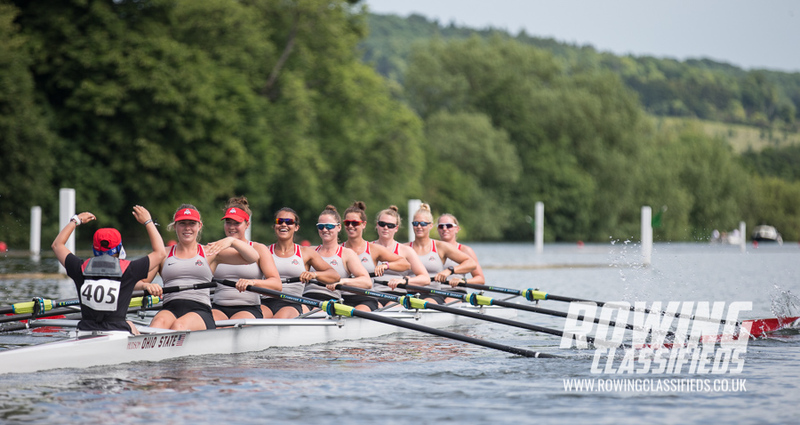 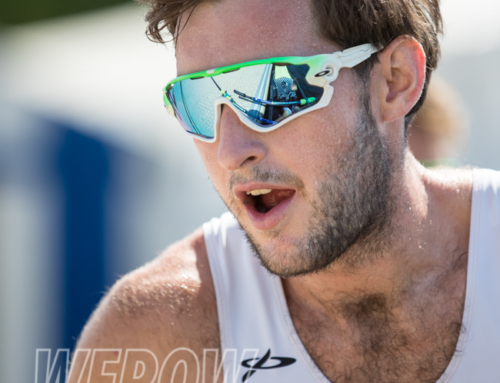 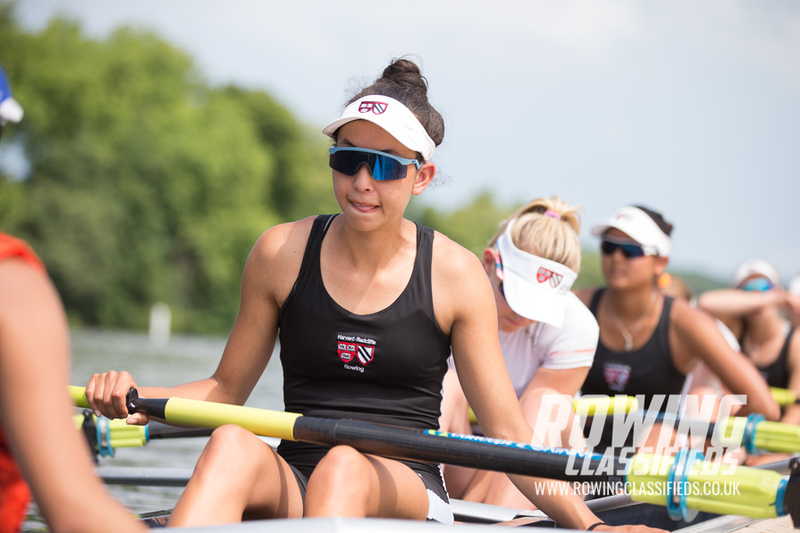 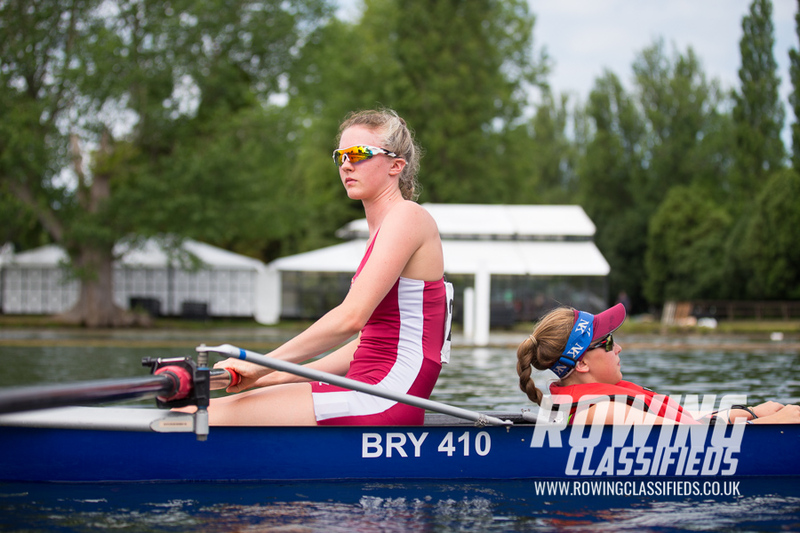 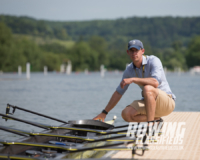 Henley Women’s Regatta attracts so good overseas entries and this year was no exception with crews from the USA, Australia and Ireland. 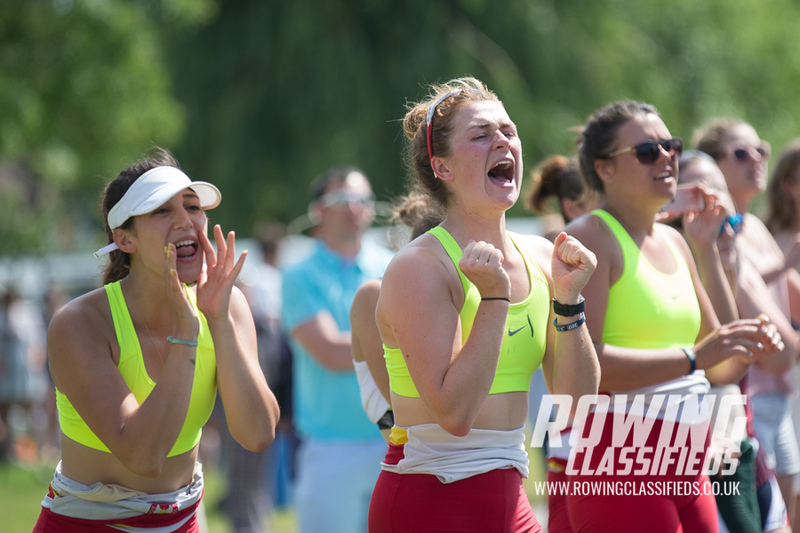 Ohio State won the Elite 8’s in a thrilling race crossing the line 3/4 ahead of the domestic composite of Aberdeen Univ/ Cambridge UWBC/ Imperial Coll/ Marlow RC/ Newcastle Univ/ Univ of London. 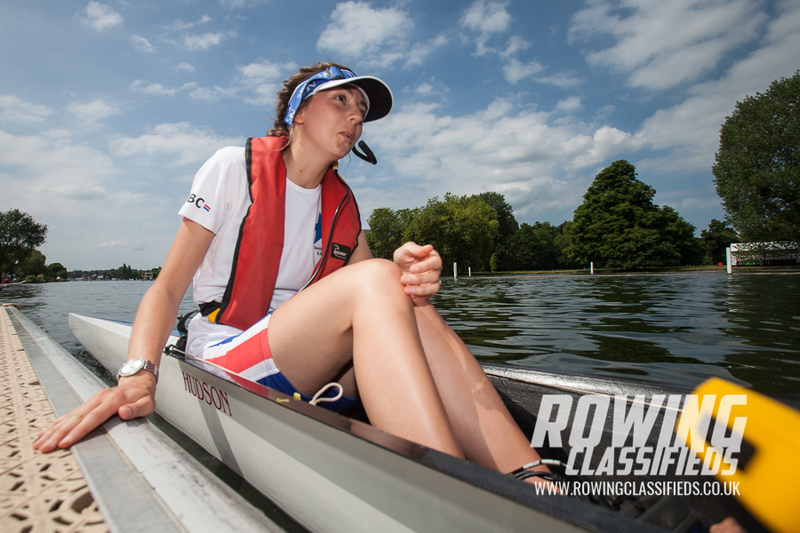 We were there to interview for future profiles so managed to take a few images during the day. 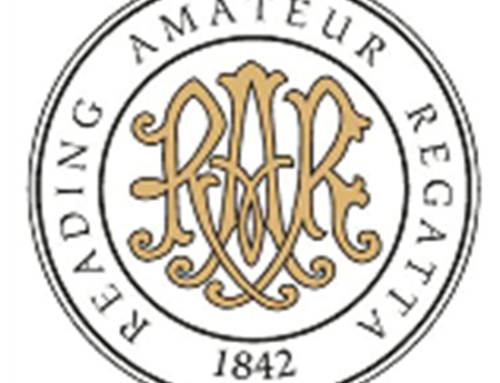 We do have more than displayed so please feel free to get in touch. If you want to download and share we would appreciate a mention of our new classifieds platform! 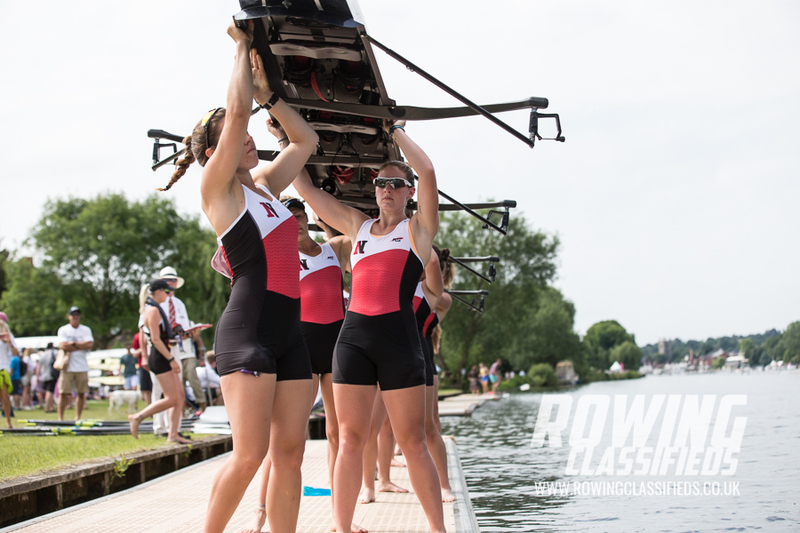 Ohio State had been winding down from domestic events so the crew spent 2 weeks in training camp in Columbus . This enabled the two crews of an 8+ and 4- to bond and build up fitness with the eights spending at least on session a day in pairs according to Rowing Related. 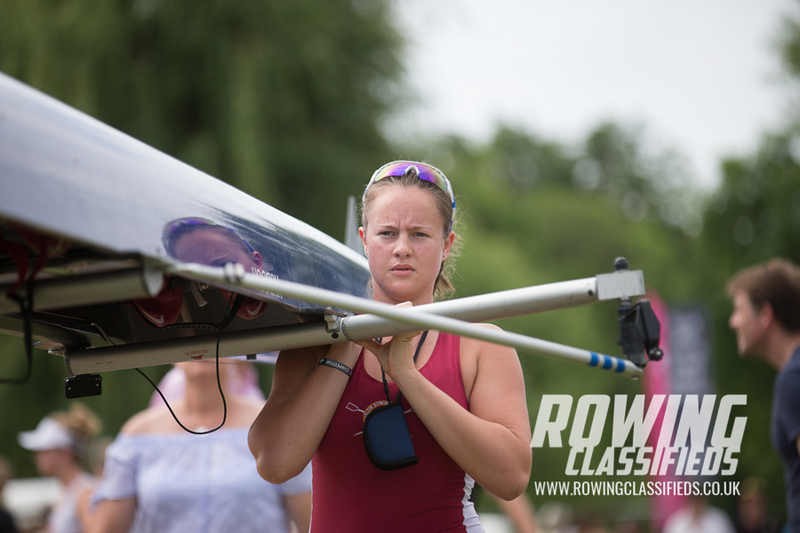 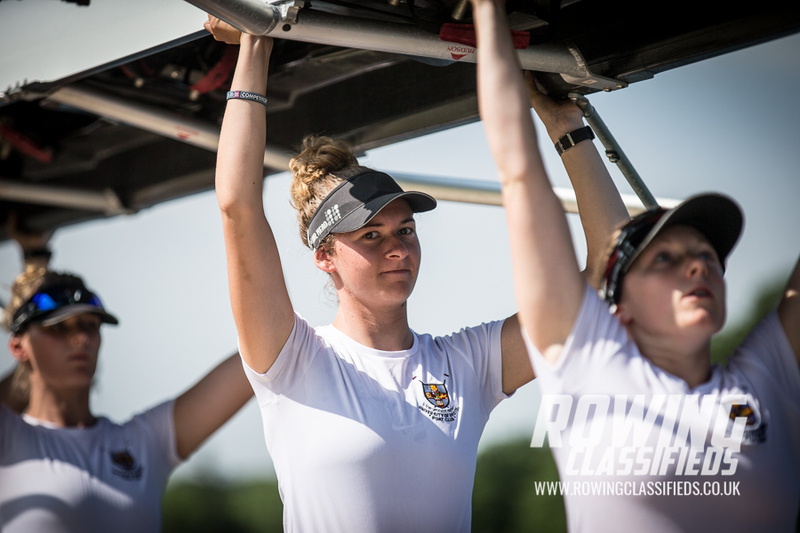 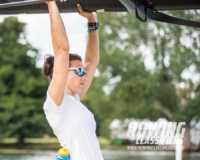 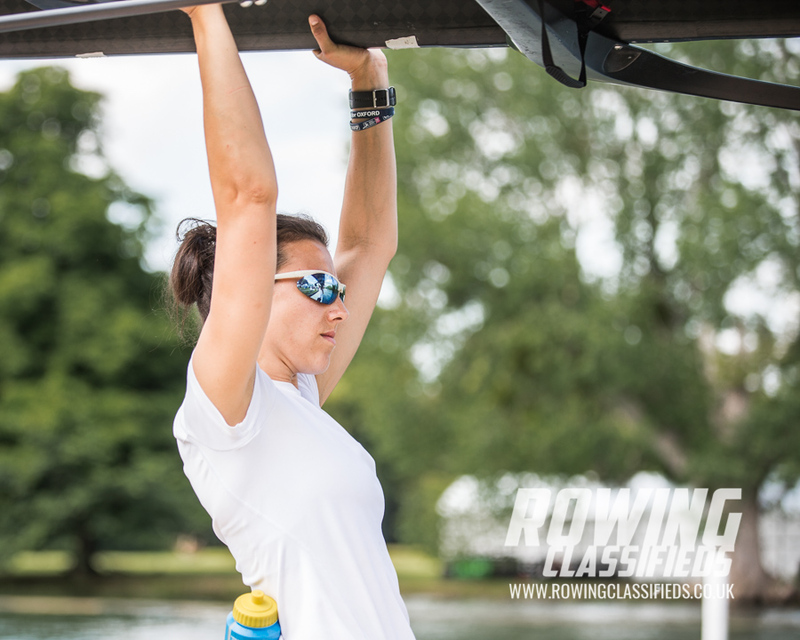 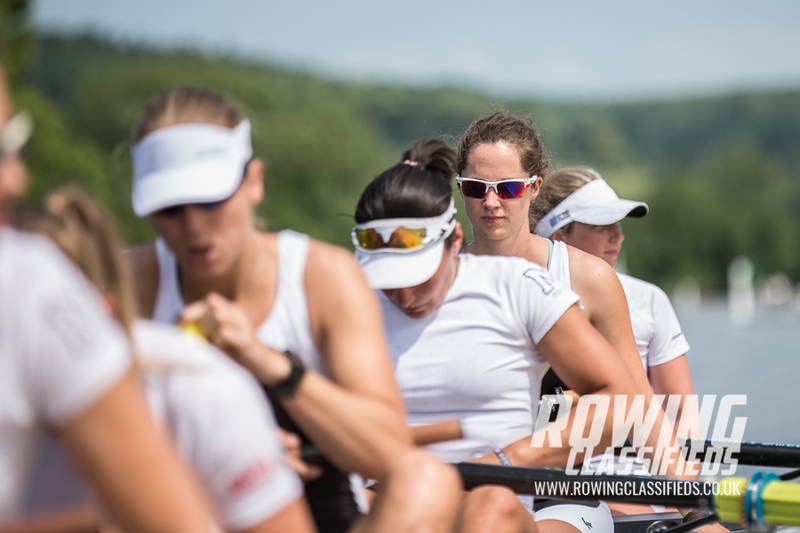 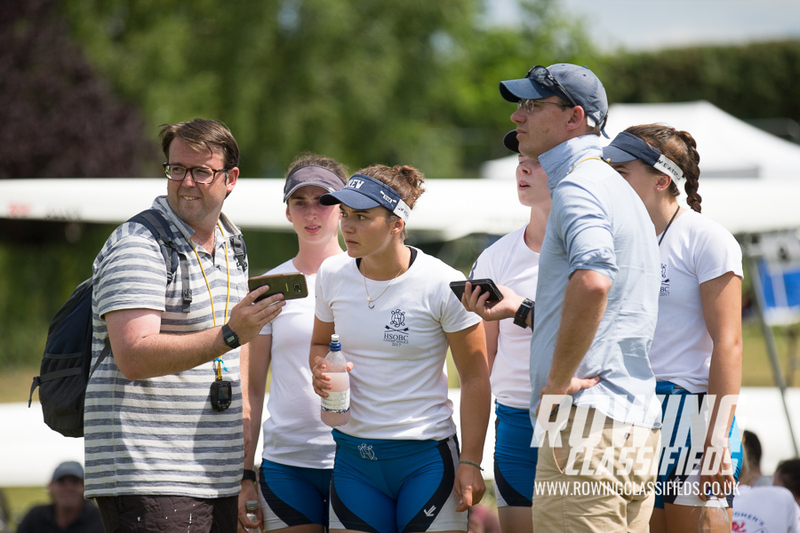 You can see a short video of the crew in training early on the Saturday of Henley Women’s Regatta which given the time difference was VERY early!